Who can finally defeat Boutens in 2018? With just seven weeks until the BRKC descends on Formula Fast in Milton Keynes, we take a look at some of the key contenders for the British title in 2018. There’s no getting away from it. The British Rental Kart Championship has been dominated by one man since 2014. Ruben Boutens has perfected the technique required to excel around the slippery concrete confines of Formula Fast, and he shows no signs of slowing down. 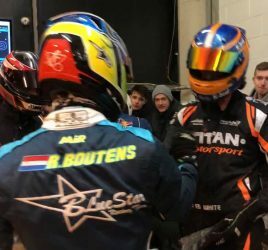 With a Kart World Championship finally in the bag, Boutens is once again the odds-on favourite to win in 2018. 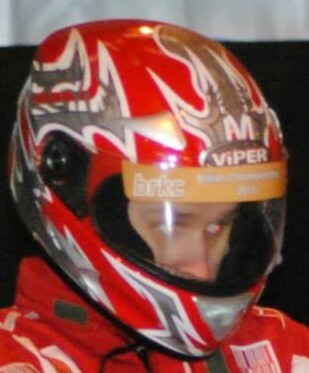 But he will have to face some seriously tough competition if he wants to make it five out of five at BRKC. 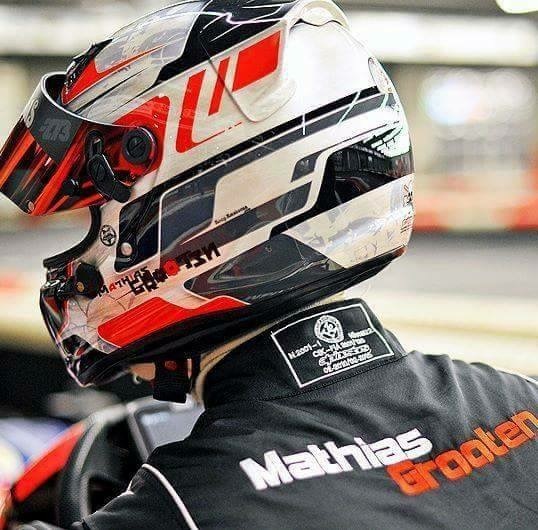 The only driver on the grid able to rival Boutens in terms of career stats, Mathias Grooten is a double Kart World Champion, with his most recent success coming just two years ago. Analytical and effortlessly fast, Grooten is able to read a race and deploy the correct strategy like no other. 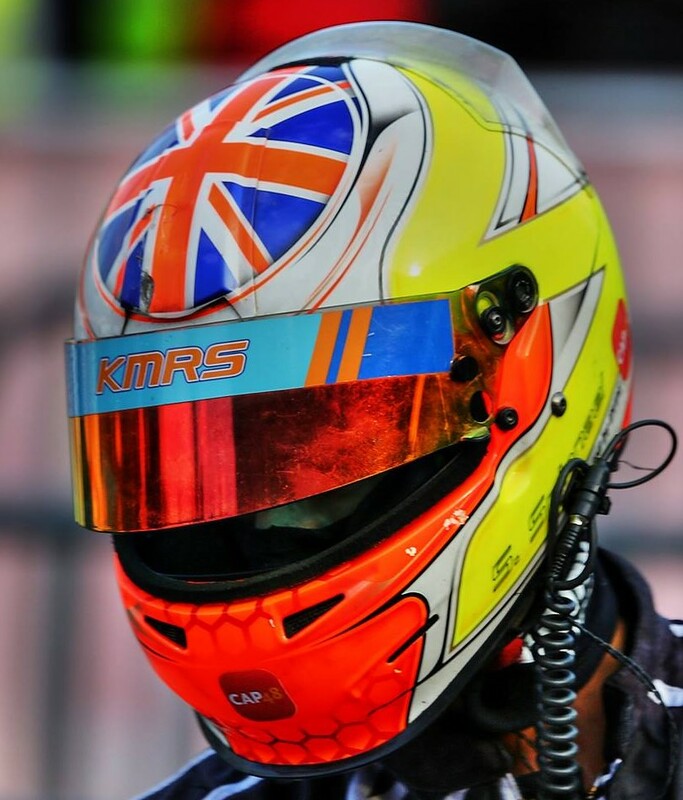 He narrowly missed out on a podium at BRKC in 2017 with a failed pitstop in the final. Expect Grooten to feature prominently all weekend in 2018. As the most potent driver from a very strong Polish contingent, Matt Bartsch has raced his way to the final in every BRKC he has entered. With a highest finish of 4th in 2016, Bartsch is hungry for the victory and has all the ingredients necessary to make that a reality. 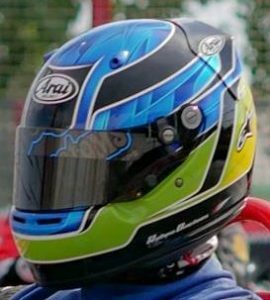 Expect Bartsch to quietly go about his business once again, racking up more race victories as he attempts to make the BRKC his own. Manley is the only driver listed in this analysis who races solely in domestic competitions. Despite this, he has proved to be a force to be reckoned with at each BRKC season since 2014. Twice a podium finisher in the final, Manley’s form dipped in 2017 where he recorded no race wins. However, he is sure to be determined to bounce back in 2018. Fresh from winning the Nations’ Cup at the Kart World Championship, Sean Brierley has his sights set firmly on the British Championship. 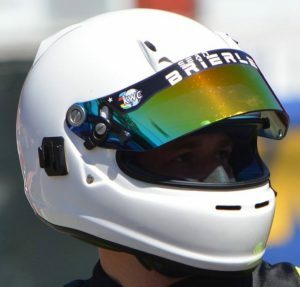 Experience in overseas rental kart competitions such as the IEKC and the Sport Kart Grand Nationals has boosted Brierley’s strategic and driving armoury, and his speed at Formula Fast is without question. Quick in qualifying and consistent during the races, Brierley will surely fight his way towards the front of the final in 2018. 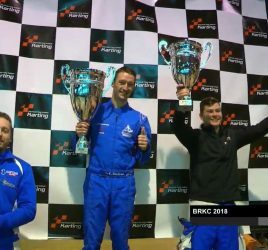 Also a Nations’ Cup World Champion in 2017, Spinnael executed a stunning race in the BRKC 2017 grand final, having only narrowly made it there in the first place. His qualifying lap put him at the sharp end of the grid, and working with team mate Regis Gosselin, he fought his way to the podium with a clever alternative strategy. 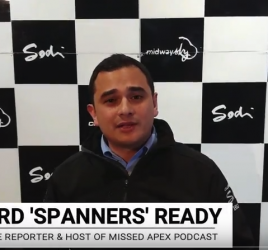 Having raced all season in various kart competitions around the world, it seems that Spinnael’s BRKC bad luck has finally ended, and it would be a big surprise if he wasn’t once again a feature in 2018. Craig McAllister has been setting the timing sheets alight during the regular Formula Fast members’ sessions. The 2017 Masters’ Champion is a good bet to finish even higher in 2018. Bjorn Vermeulen was a strong contender throughout BRKC 2017 and will certainly be a front runner once again. Chris Daines was one of the surprises of BRKC 2017, and added another CovKartSport championship to his CV this season. Thom Van Dyjk almost anonymously made his way up to 4th place in the 2017 grand final and his form is sure to carry over into this coming season. Andy Gaban was twice a race winner in 2017, with impressive pace and racecraft displayed throughout the heats and finals. Lee Hackett is a double BRKC champion in the previous format of the series and made the final in his last indoor BRKC appearance in 2016. 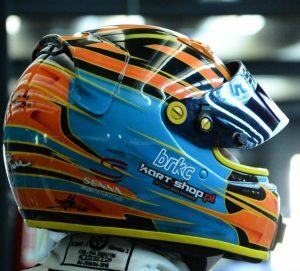 Several new drivers to the indoor format BRKC have impressive racing CVs, with Guillaume Germis, George Lovell, Dave Singlee, Logan Sougne, Christophe Verhoeven & Mathias Sponholz all deserving of a mention for their various strong results at National and International level. Keep up to date with all of the latest BRKC news and information at the Facebook Group. BRKC 2018 takes place from the 19th to the 21st of January at Formula Fast Indoor Karting in Milton Keynes.